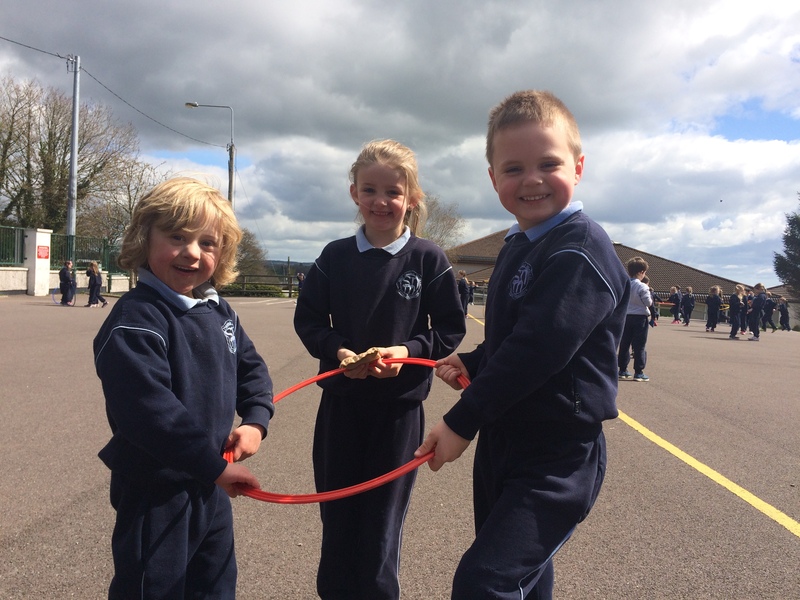 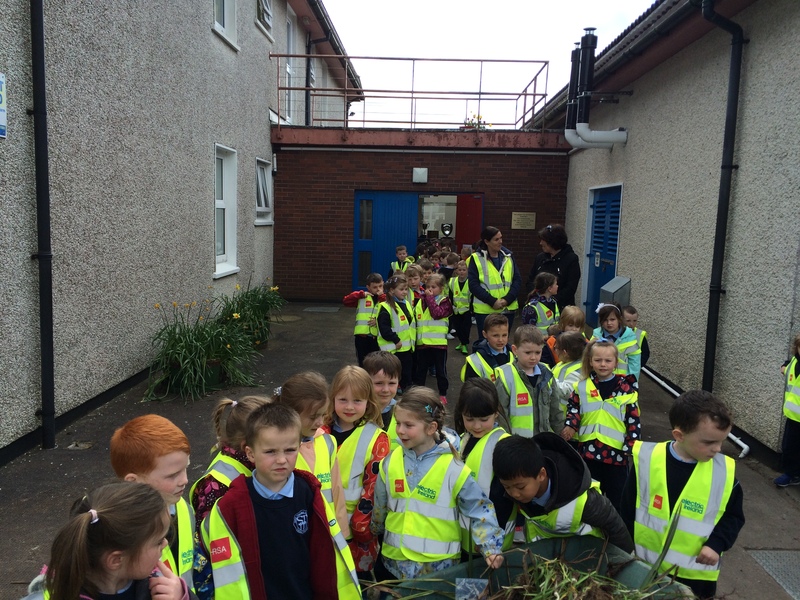 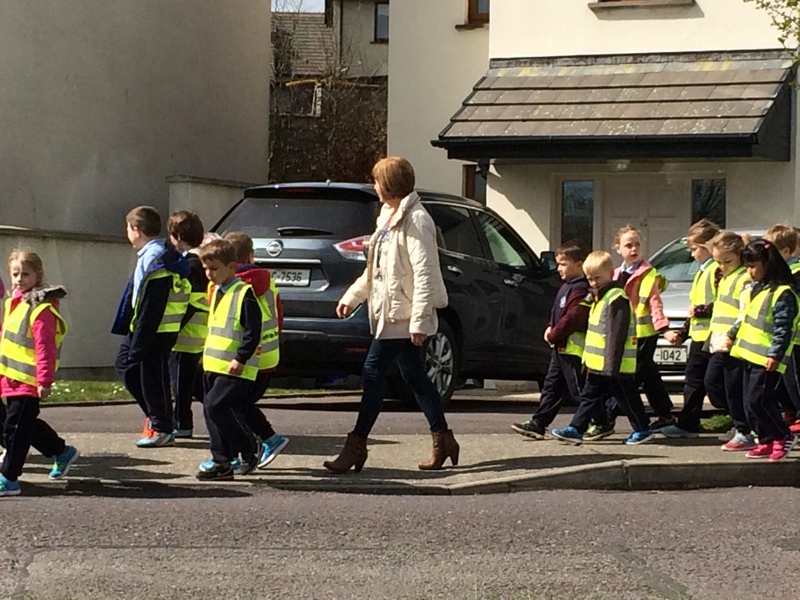 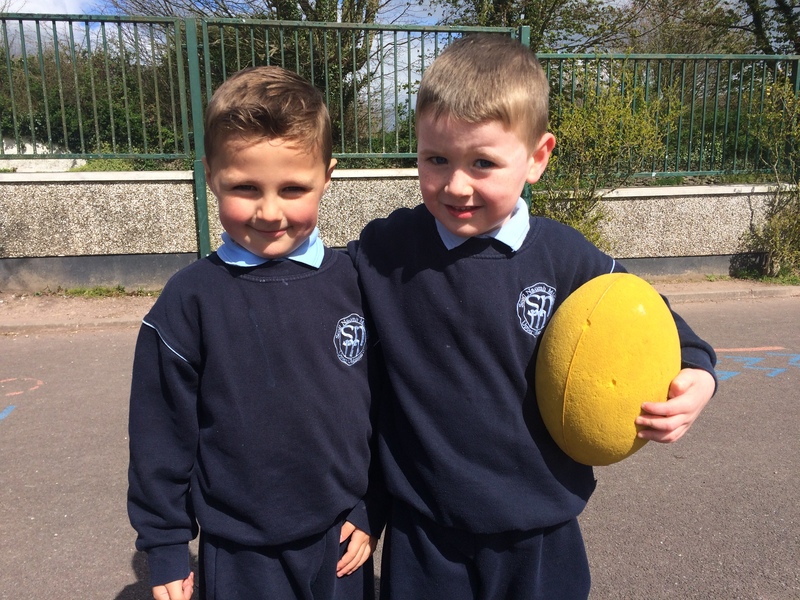 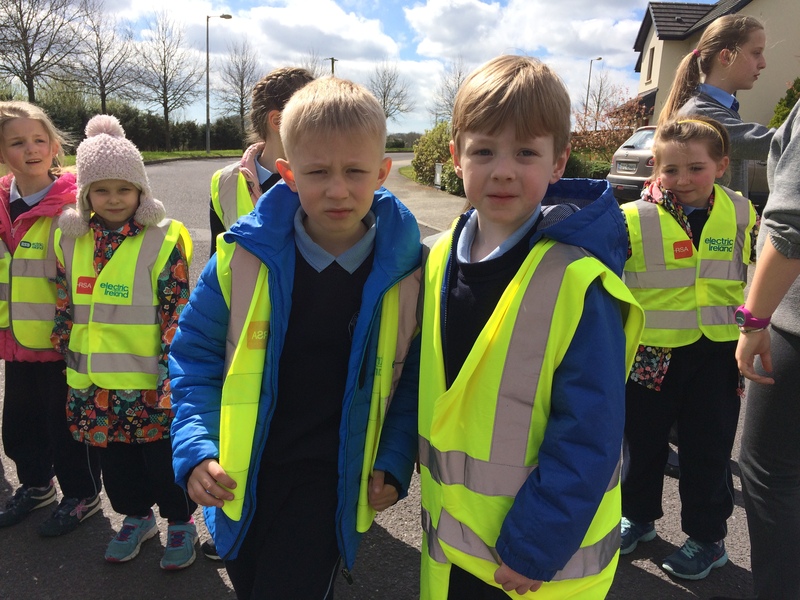 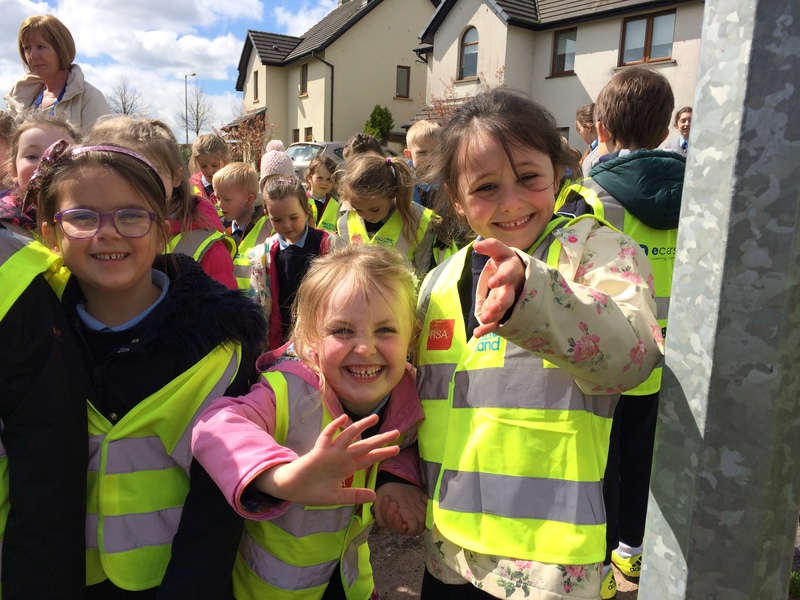 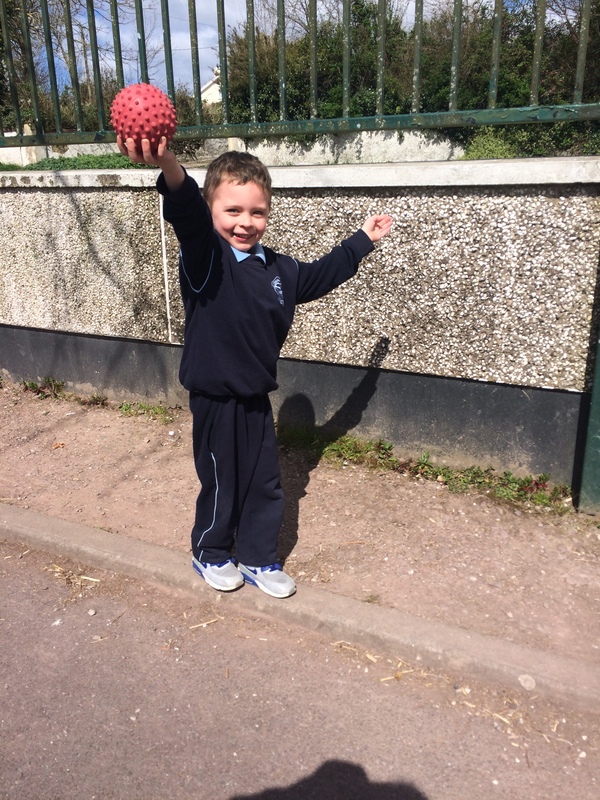 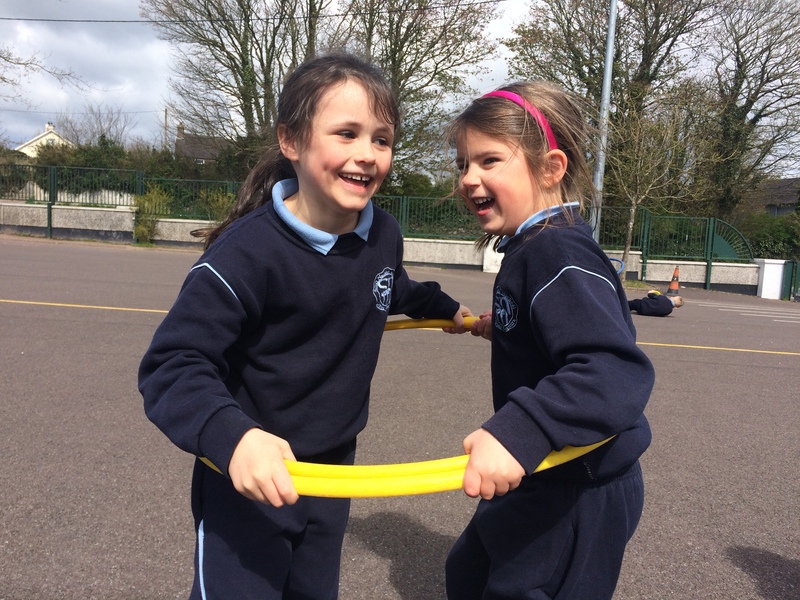 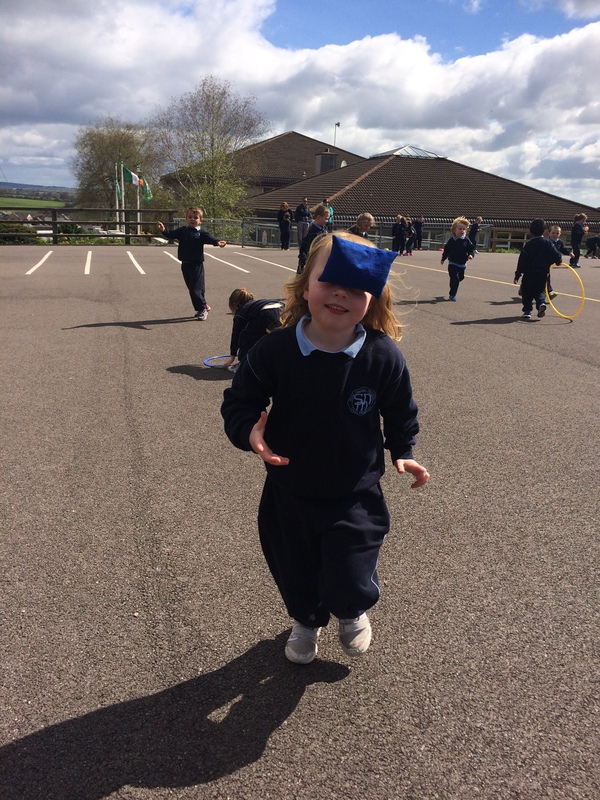 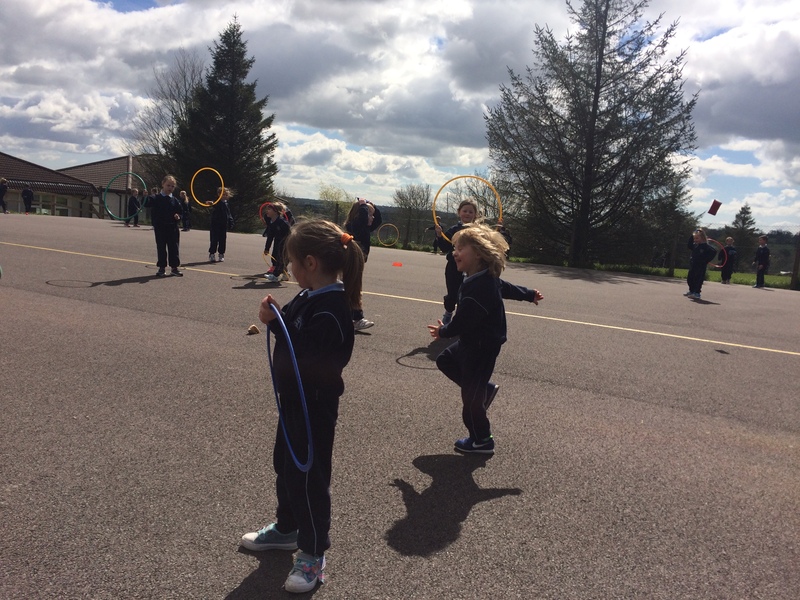 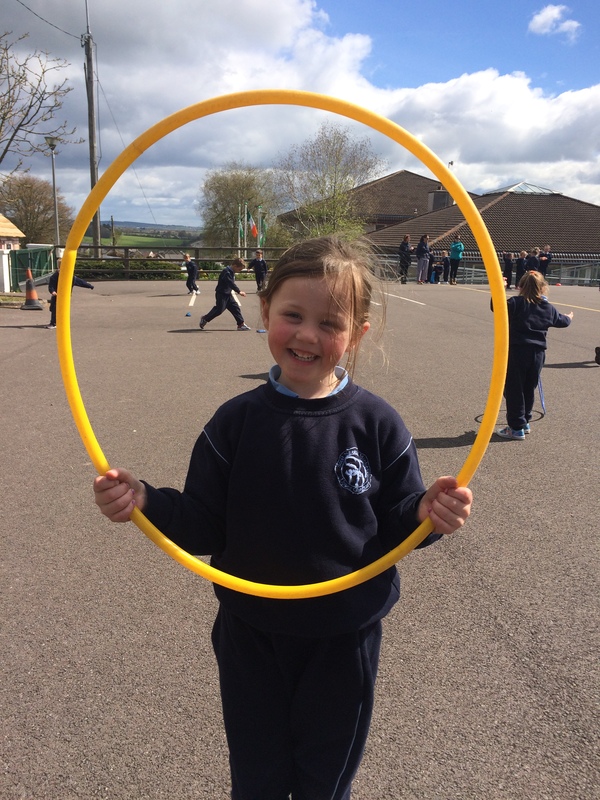 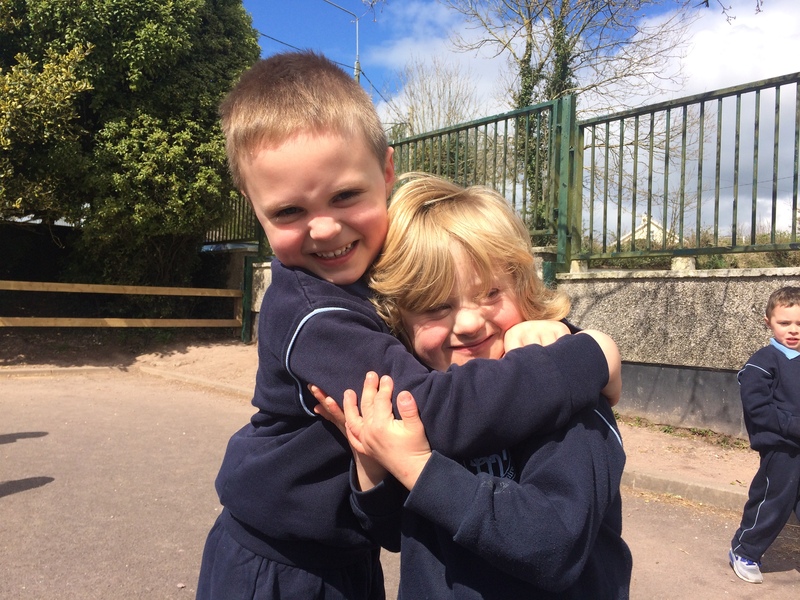 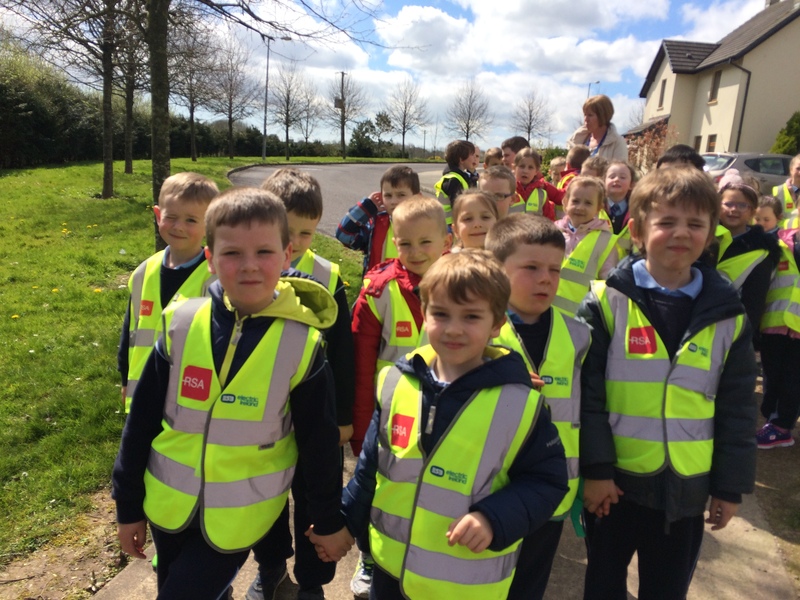 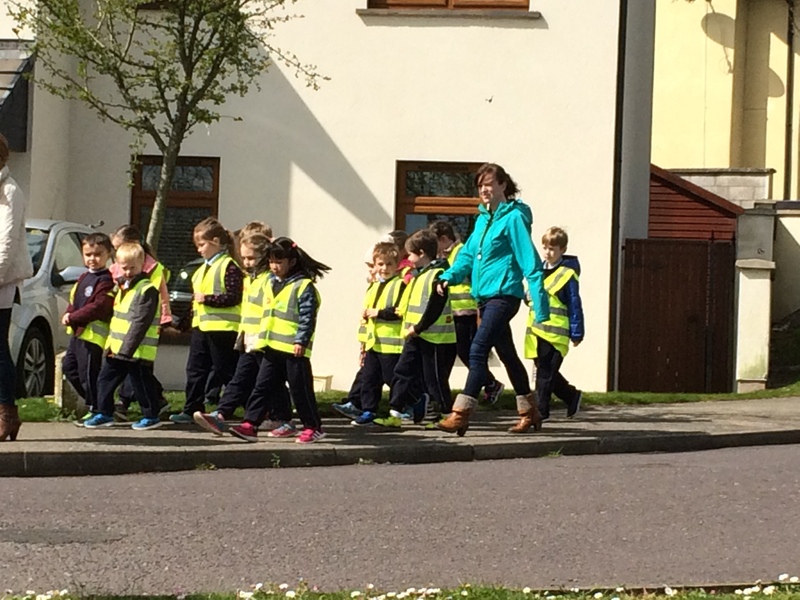 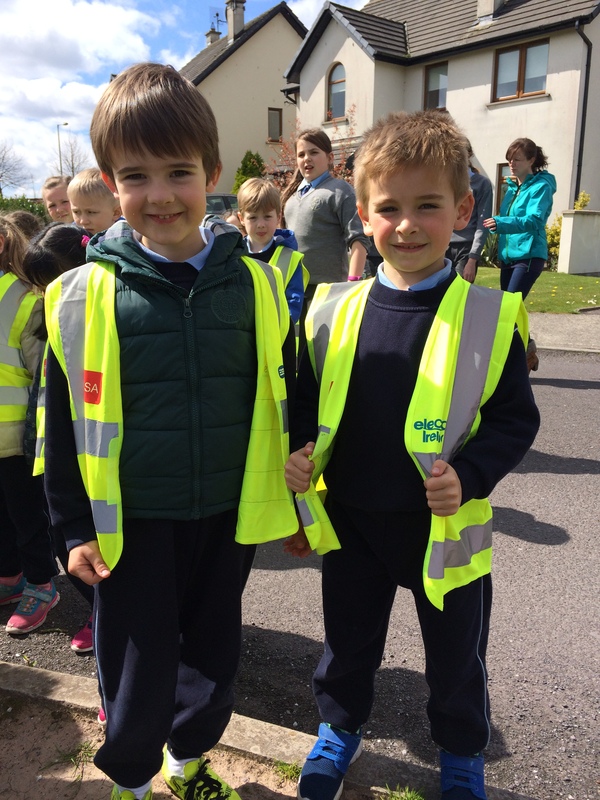 Junior and Senior Infants participated in Active Schools’ Week by enjoying an extra playtime in the yard with balls, beanbags and hula-hoops. 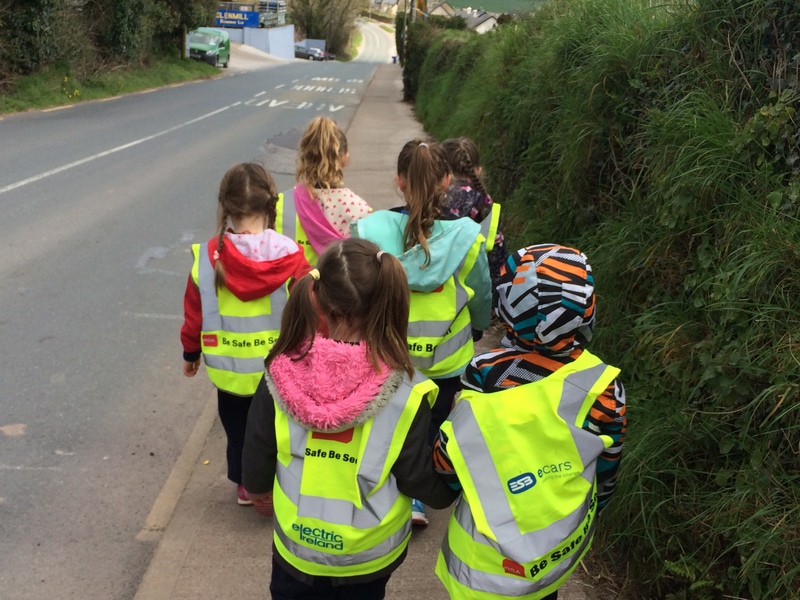 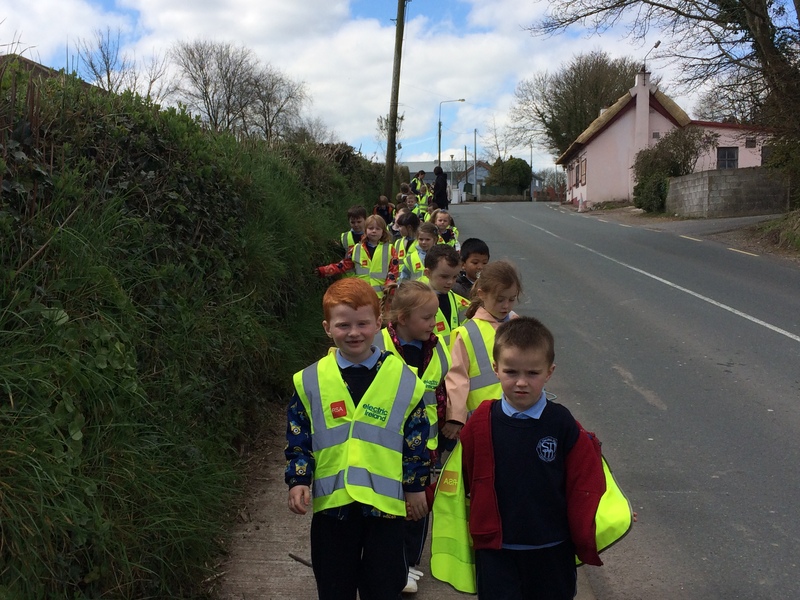 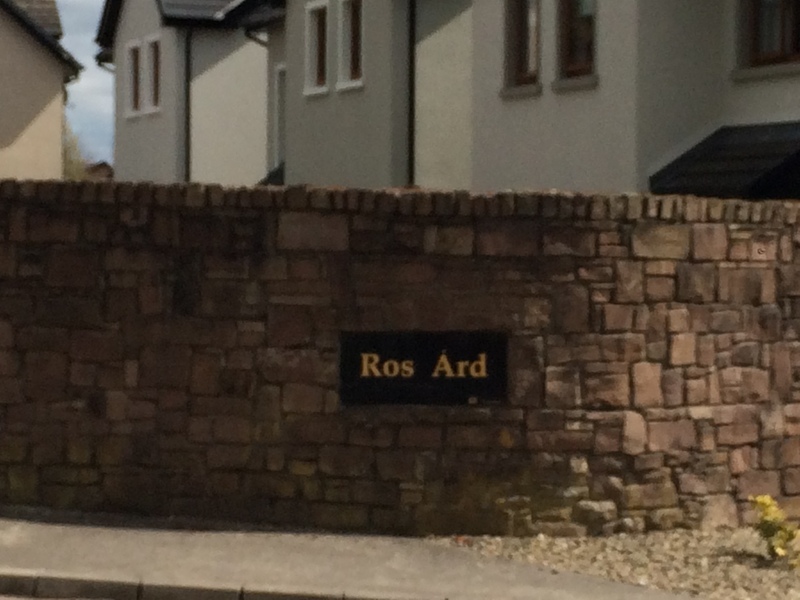 We also went for a long walk all the way to Ros Ard and back. 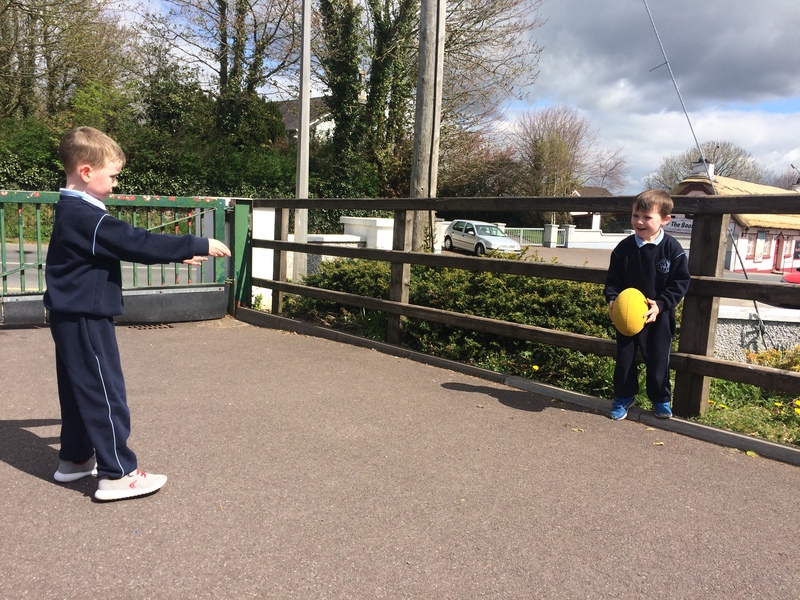 We went out to the field to play together as well and we enjoyed the fine weather and all of the extra space. 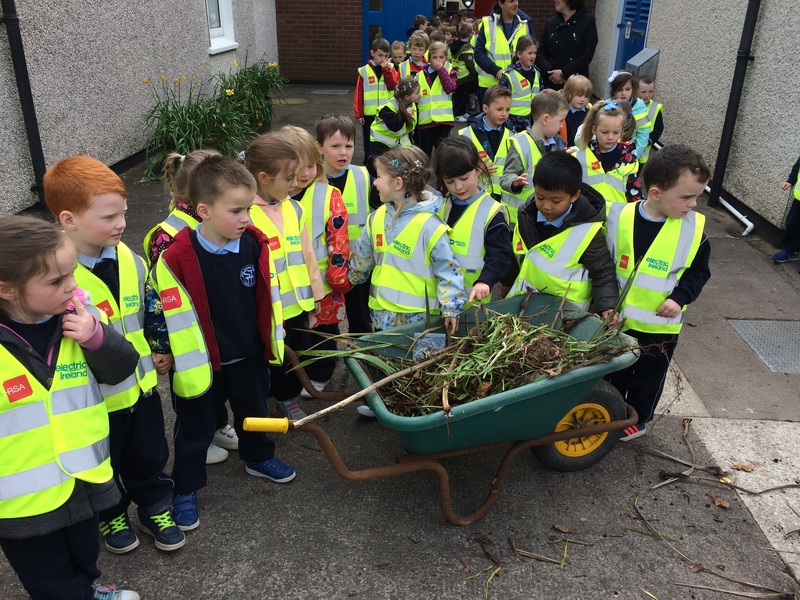 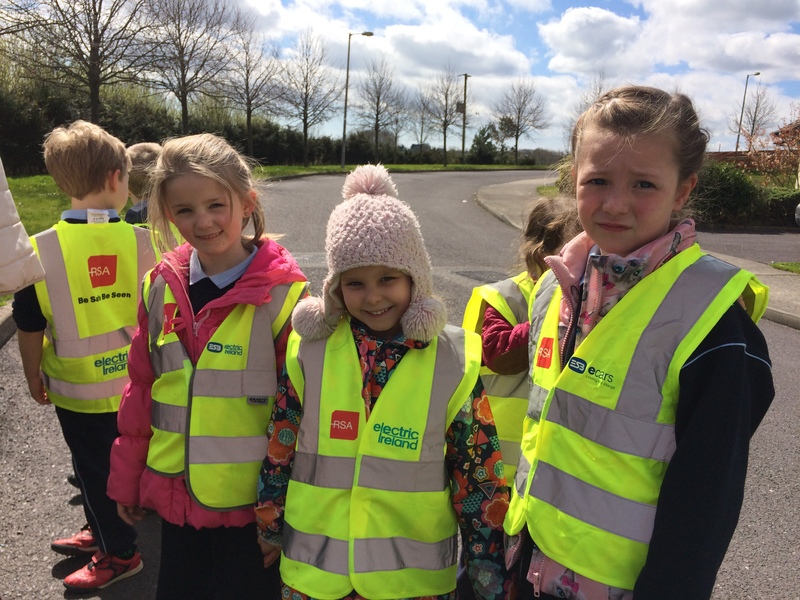 See photos of our activities below.